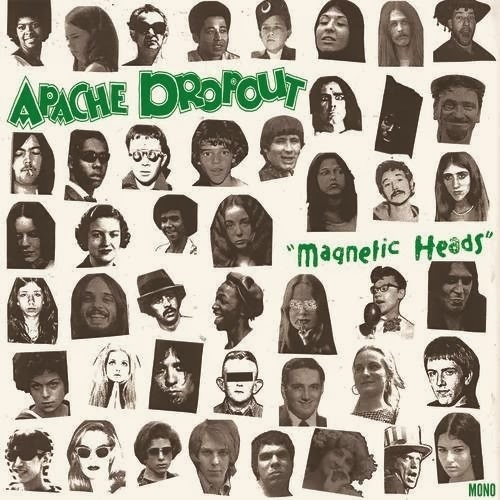 Musically, Apache Dropout combines the efforts of bands like The Illegal Wiretaps and Squanto, but then if you don’t know who those bands are (And really if you don’t, how’d you find Raised by Gypsies anyway? Those are two of our staples it would seem) it’s something like The Killers and Billy Joel going Mtv’s Unplugged. Given the oddness of the music and also the fact that it is presented in such a way that doesn’t hurt my ears, I do like this and award it points for being unique in that Frightened Rabbit only not way. The one thing that does concern me is the lyrical content. This album was released in 2013, and even if the songs weren’t all written in that same year, there was still a sense of foresight that allowed the lyrical content to be included on here, mostly on the first track. Yes, the first track is about why you should not trust banks. I figure back in the 21st Century people started not trusting banks on the whole, As soon as I knew about them, I never trusted the idea of giving someone money to watch and then having them somehow charge you for it and possibly being robbed and if you’re not insured you’re screwed. Anyway, this album is quite good musically, but the lyrics just make me feel as if it took two steps backward.